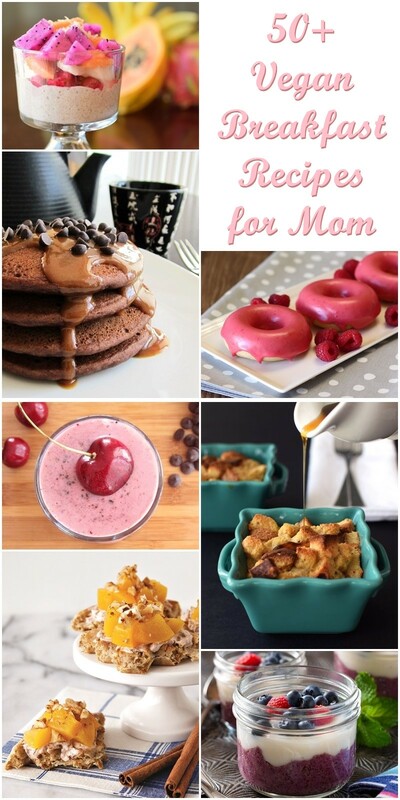 This collection of amazing breakfast recipes for mom is obviously in honor of Mother’s Day. But really, doesn’t mom deserve a special breakfast (in bed perhaps) every month of the year? 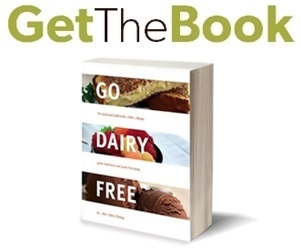 All of the recipes for mom below are dairy-free and vegan, and many are also gluten-free, soy-free, and/or top food allergy-friendly. Plus, most of these breakfast delights are great for kids and relatively easy to prepare. But it wouldn’t hurt if dad decided to help out in the kitchen – now would it? Enjoy, and if you have more well-loved vegan breakfast recipes for mom feel free to share them in the comments for this post. Links are welcomed! Wholesome Hazelnut Pancakes – A simple vegan pancake recipe with a hazelnut topper. Chocolate Banana Pancakes – One of the healthier pancake recipes for mom, these are easily gluten-free and packed with hearty oats. Classic Belgian Waffles – Though they have a traditional taste and texture, these are anything but classic, since they have been modernized with healthy vegan ingredients! Healthy Morning Waffles – These vegan waffles are infused with wholesome ingredients that you probably already have on hand. Peanut Butter Chocolate Pancakes – Oh you so know who created this recipe. Yup, that would be me. Masala Chai Waffles – A spot on Mother’s Day recipe made with an incredible infusion of spices. 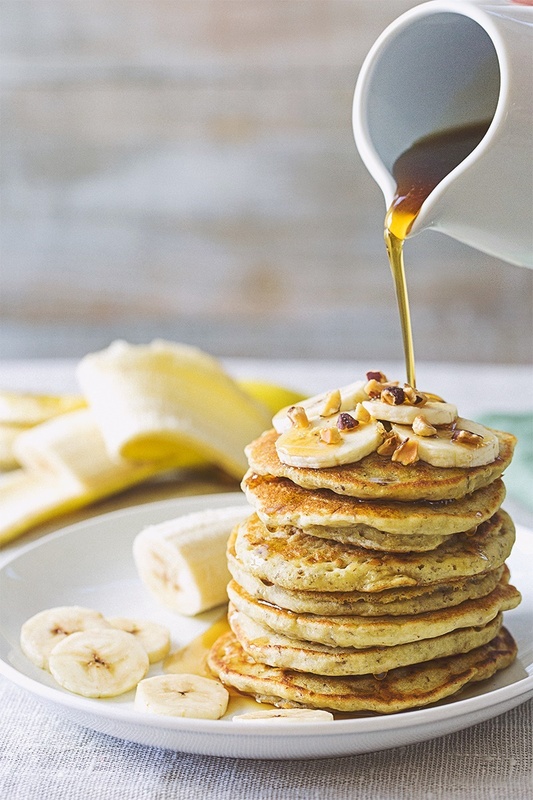 Gluten-Free Banana Flax Pancakes (pictured above) – Sweetened only with banana and spiked with flaxseeds, this is a great recipe for low sugar moms. Peaches & Cream Waffle Bites – Use homemade or cheat with store-bought, either way, these are a fun, pretty little breakfast treat. Quick Pancakes: Use your favorite pancake or waffle mix, but substitute coconut milk beverage or almond milk beverage for the liquid. If the directions call for eggs, have fun with the substitutions, depending on your flavor mood. If it is a wheat-based mix, you can simply add more liquid. For gluten-free or a more cohesive stack, use egg replacer, such as Ener-G, flax eggs, or sub in up to 1/4 cup of dairy-free yogurt or banana for each egg in the box recipe. For the mix, Bob’s Red Mill and Arrowhead Mills (skip the buttermilk!) each offer delicious, wholesome wheat-based and gluten-free options. Wholesome Chow and Cherrybrook Kitchen are purely vegan mixes, or if you prefer “tradition,” even Aunt Jemima has a couple of vegan pancake and waffle mixes – just be sure to read the label! Oh, and don’t forget to top that stack with a couple pats of non-dairy non-hydrogenated margarine (like Earth Balance) for a special treat. 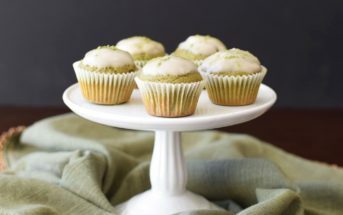 Matcha Latte Mini Muffins – I mom is a fan of green tea, then these stunning little gems are a must make. Easy and iced, what more could she want? Double the Cinnamon Rolls – Best cinnamon rolls EVER! Vanilla Chocolate Chip Muffin Tops (pictured above) – Because the muffin top really is the best part. Made on a baking sheet, no special pan required! 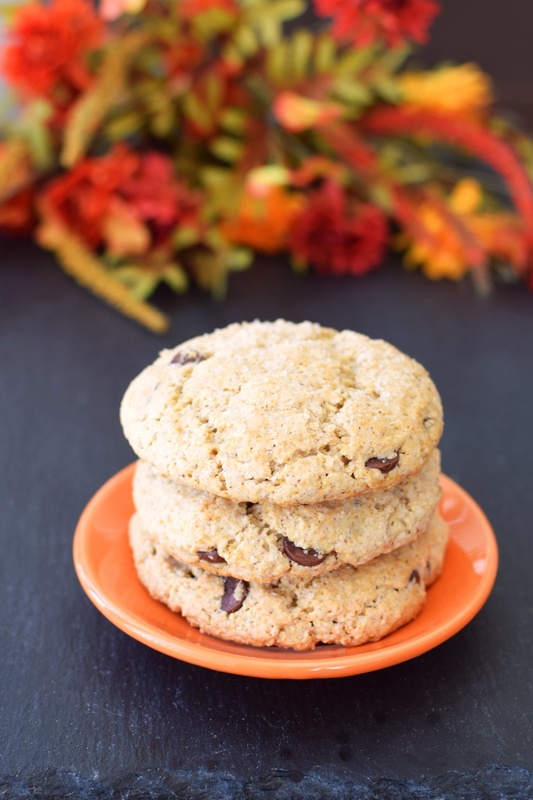 Oatmeal Breakfast Cookies – Easily a favorite. Versatile, healthy and kid-friendly, too. Almond-Vanilla Baked Donuts with Fresh Raspberry Icing – Your mother won’t believe the beautiful hue! Mini Maple French Toast Casseroles – So easy, yet so impressive. Apple Almond Crunch Muffins – If you need recipes for mom that are gluten-free, too, don’t worry, we’ve got you covered with baked treats like this one. Whole Wheat Biscuits with Creamy Jam – A super simple recipe that’s made purely with whole grains. Banana Oat Trail Mix Muffins – Just eight ingredients, completely whole grain and gluten-free, yet oh-so-yummy! Speculoos Cookie Butter Pecan Rolls – Drool-worthy – enough said. Cranberry Orange Coconut Milk Scones – Perfect when served with a big mug of coffee or tea. Coconut Vanilla Gluten-Free Donuts – Baked (rather than fried) for ease and health are an impressive breakfast treat! Pecan Pie Muffins – Who says pecan pie is only for the holidays? These healthy gems are unbelievably grain-free! Orange “Honey” Currant Muffins – Honey-flavored agave nectar gives these a sweet spring vibe. Sweet Blueberry Drop Biscuits – Like an indulgent scone, but without the shaping fuss. Wholesome Apple Cinnamon Scones – A personal favorite from my kitchen for all those whole grain-loving moms out there! Scones are also surprisingly easy to make. Gluten Free Mini Cinnamon Rolls – Sweet bites of tender pastry with a surprise glaze. Cappuccino Chocolate Chip Mini Muffins – Merge her morning coffee with fabulous little muffins. Snappy Apple Cake – Cake for breakfast? Why not when it is low in fat and loaded with apples! For a lower-glycemic load in the a.m., try using coconut sugar for the sweetener. Banana Coconut Pecan Muffins – A classic vegan recipe that we just can’t get enough of. Chocolate Chai Mini Coffee Cakes – Sweet and spicy, these can be baked as individual cakes or even muffins. Orange Cranberry Oatmeal Muffins – Made exclusively with gluten-free oats as the grain of choice. Mix it Up: If from-scratch vegan baking makes you nervous, look for vegan mixes from brands like Cause You’re Special and the brands noted in the pancake section above, where egg-free directions are given and non-dairy milk is used as the liquid. 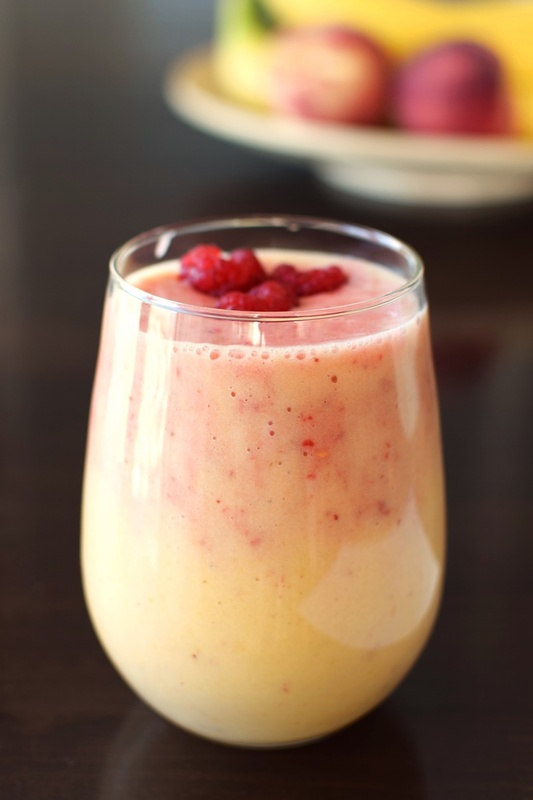 Peach Melba Sunset Smoothie (pictured above) – Stunning yet oh so simple. Papaya Mango Mylkshake with Raspberry Puree – Several layers of creamy, fruity bliss. Pineapple Coconut Smoothie – Is mom craving a tropical vacation? Give her a warm-weather vibe with this sweet refresher. Cheerful Cherry Chocolate Chip Shake – Despite the name, this indulgent bevie is totally breakfast-worthy. Avocado Key Lime Pie Shakes – Reinventing our love for avocados. Serve it in a glass or bowl! Mexican Chocolate Smoothie – Mother’s Day is so close to Cinco de Mayo, why not combine the two themes when deciding on recipes for mom? Cosmic Coconut, Cranberry, and Cherry Smoothies – If the weather is warm in your area, this is one of my favorite breakfast chillers. Blueberry Coconut Cookie Butter Smoothies – Intrigued? We were too! Amazing Almond Protein Shake – For power moms – this is one of my personal favorites. I have at least one of these, in some variation every week, and in the summer, nearly every day! Mexican Hot Chocolate – If it’s cool in the mornings where you are, mom will appreciate this warm chocolate delivery in the morning. Easy Homemade Hotties: My crew’s favorite easy hot chocolate is just toasty chocolate non-dairy milk. Heat on the stovetop or in a mug in the microwave for 90 seconds. If desired, top with vegan marshmallows before serving. Jumbo Triple Chocolate Mug Muffin – Make it in the microwave or oven. Either way, it’s sure to satisfy your chocoholic mom. Cinnamon-Buckwheat Vegan French Toast – Our recipes for mom wouldn’t be complete without a simple, nourishing French toast option. Forest Berry and Yogurt Parfaits – Pretty purple and white layers of nutritious, sweet, goodness. 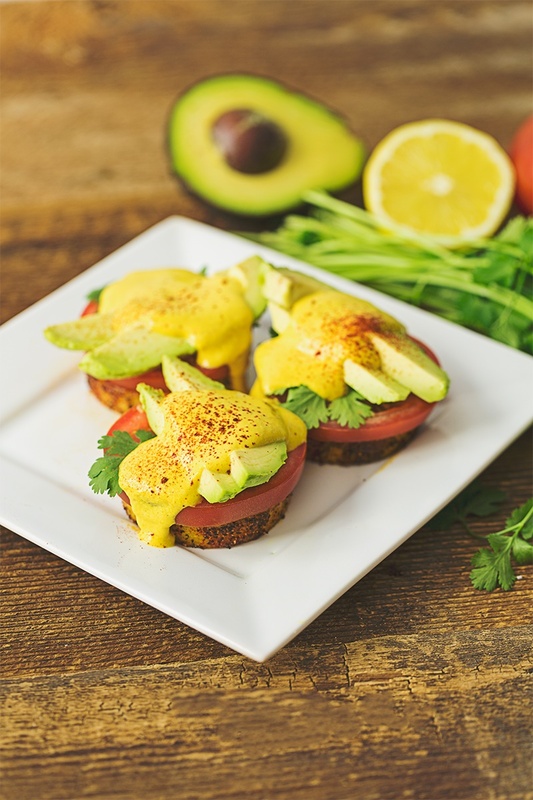 Vegan Benedict with Spiced Sweet Polenta (pictured above) – The hollandaise sauce on this treat is delicious and versatile! Good for You Banana Split Parfaits – Banana splits for breakfast? Indeed. Tofu Benedict – Want to really impress? Even the English muffins are homemade in this recipe! Vegan hollandaise sauce included. Dairy-Free Yogurt Mousse – Rich and delicious, yet totally nutritious. Chickpea Flour Omelet – No need for eggs with this protein-rich delight. Vanilla Chia Seed Pudding with Fresh Fruit – Simple, unique, and scrumptious – but for chia seed lovers only. Veggie Quiche – Packed with vegetables, and yes, this recipe really is egg-free. Chocolate Chia Coconut Yogurt – Pumped up dairy-free yogurt with nutritious goodness and an indulgent sweetness. Super Easy Vegetable Quiche – Another egg-free variety, but with it’s own unique ingredients from the (more than) Tofu ‘n Sprouts mom! Buckwheat Crepes with Whipped Coconut Cream – Gorgeous contrasting colors with an indulgent filling. Cereal Extravaganza: Try your hand at homemade (it’s easy, I promise!) with these 10 Healthy Vegan Breakfast Cereals. 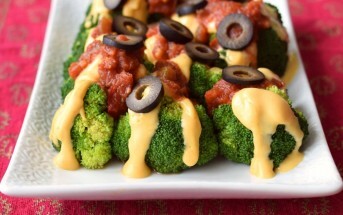 Yes, 10 more fabulous healthy vegan recipes for mom! Enjoy hot and cold cereal recipes from rice pudding to homemade granola. This post is sponsored by So Delicious Dairy Free, but these are just plain good recipes people – eat up! I am 85yrs and trying to eat healthy ,what would the best breakfast to start the day? Dorothy, that is a difficult question to answer since what is healthy for one person might not be for another, and I’m not a doctor or RD, so I can’t advise you personally on what diet you should follow. I have read studies stating that our protein needs increase as we age, so if it were me, I would ensure I had adequate protein at every meal. I also like to limit or eliminate added sugars in the morning. Some ideas you might like are smoothies, whole grains, or more protein-rich savory breakfasts like eggs (or scrambled tofu – for vegan) with vegetables. These all look amazing! I’d be thrilled if my husband and kid made any one of these recipes! And now I am hungry! Great list of recipes Alisa!